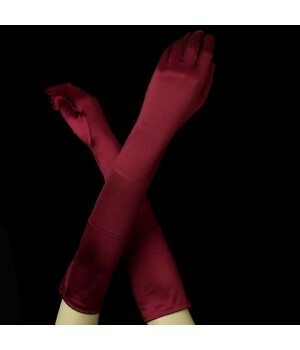 Find the perfect gloves to finish off your prom dress, bridal gown, or any outfit.  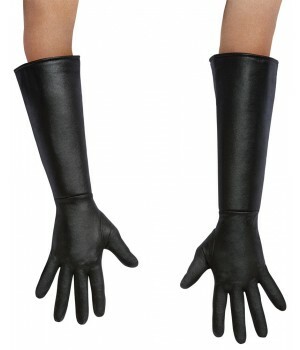 We include costume gloves, opera gloves and more. 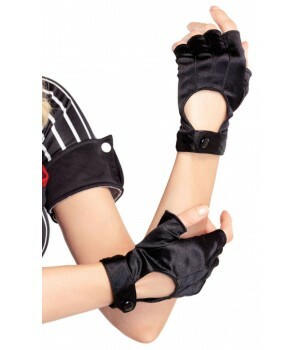 Opera gloves, arm warmers, wrist length gloves, fingerless gloves, gauntlets and more.